For seventy years Confecat S.A. has manufactured work clothes and safety shoes. 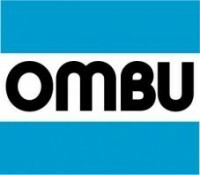 Its leading brands are Ombu Security, Ombu Work Clothing and Ombu Outdoors. Manufactures all kinds of work clothes and shoes for all uses.